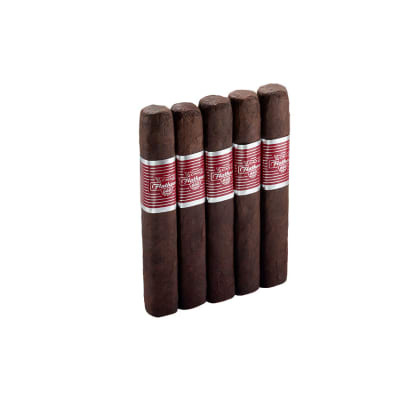 Jaime Garcia Super Gordo cigars are the ultimate in long smoke time with the incredible flavor and complexity you've come to love with Jaime Garcia. 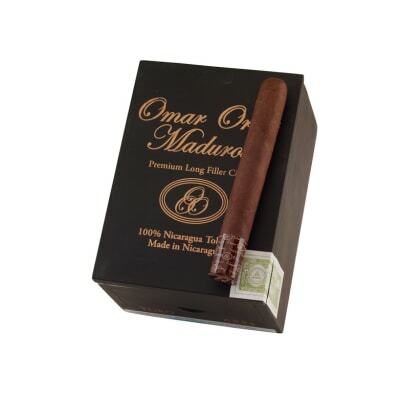 With a Nicaraguan core and CT Broadleaf Madruro wrapper, this cigar tapers at the mouth for a comfortable mouth feel from this massive cigar! I love anything the Garcia Family makes. 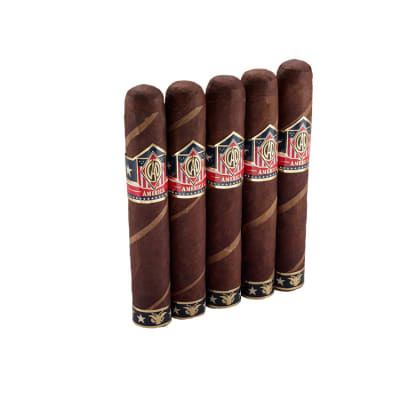 Their cigars are alway consistent, will made, and delightful to smoke. The Jaime Garcia Reserva Super Gordo is no exception. I am aware that the head is already cut for the customer conveinence but I still choose to snip off a little before I smoke it. 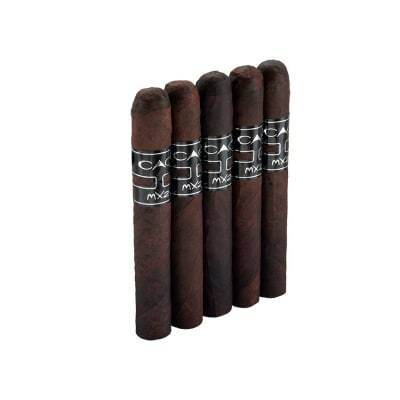 The flavors are wonderful, the burn line is almost razor sharp and I love the size. I would highly recommend that anyone who has not tried one of these behemoths get a 5 pack, give them about a week in the humidor and enjoy. Great cigar, a real surprise. A real surprise. bought it atTotal Wine an More in Natick, MA. It was a real pleasure to smoke. By far, the best non-cuban cigar I ve had. A friend gave me one for Christmas a year ago and it sat in my humidor for about six months. After trying it, I had to order a box. I am down to my last one, and will certainly be ordering another box. The first 19 were perfect, consistent, tasty and a real pleasure. You gotta try one.